Dental bonding is an easy and popular cosmetic dentistry process that can help to fix broken, chipped, or damaged teeth. It can also be useful for filling in gaps or repairing damage near the gums. It’s important to understand the many uses of the dental bonding procedure, and it’s equally important to understand the process of dental bonding aftercare. Our dentists in Charlotte, NC want you to have the most accurate information about what to expect after the cosmetic bonding process. Read our simple dental bonding aftercare tips so you aren’t left to worry. It is important that you maintain daily oral hygiene even after the bonding process is still healing. You should brush your teeth twice a day, per usual. Our dentists in Charlotte recommend that you use a toothpaste with a good amount of fluoride. Make sure to brush the tongue as well. Thoroughly rinse out your mouth with water after each meal, which will help to remove any leftover food particles. This will help keep the acidity level in your mouth low, which strengthens the dental bonding and sustains it for a longer amount of time. Try to stay away from tea, wine, berries, and sugary drinks. These substances can easily stain the teeth, which will ruin the effects of your cosmetic bonding. While it is advised not to eat sugar under any circumstances, it is especially important to stay away from sugar during the dental bonding aftercare period. Sugar not only contributes to decay and acidity, which can wear down your bonding and your teeth, but it also contributes to stains which can cause more discoloration. Dental bonding aftercare is easy when you understand the steps and habits required for maintenance. 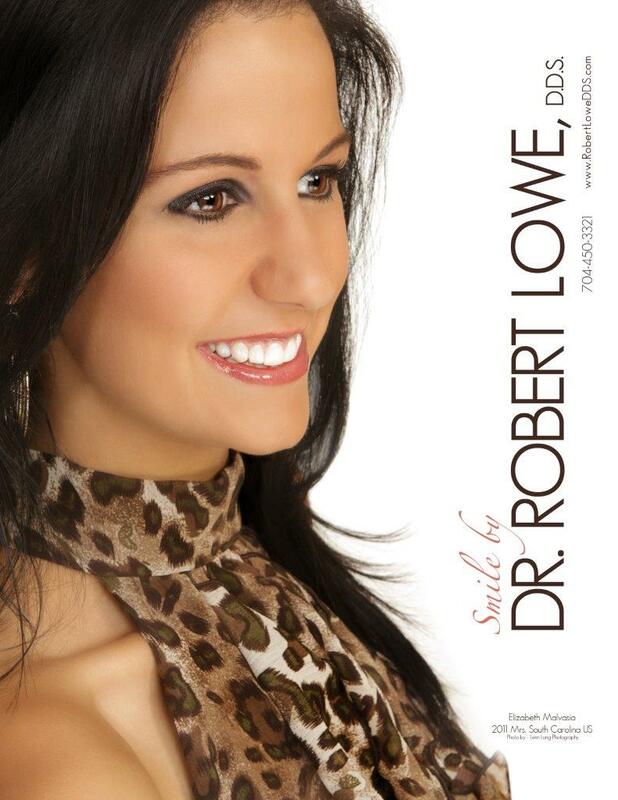 Our dentists in Charlotte, NC would be happy to schedule a consultation with you. 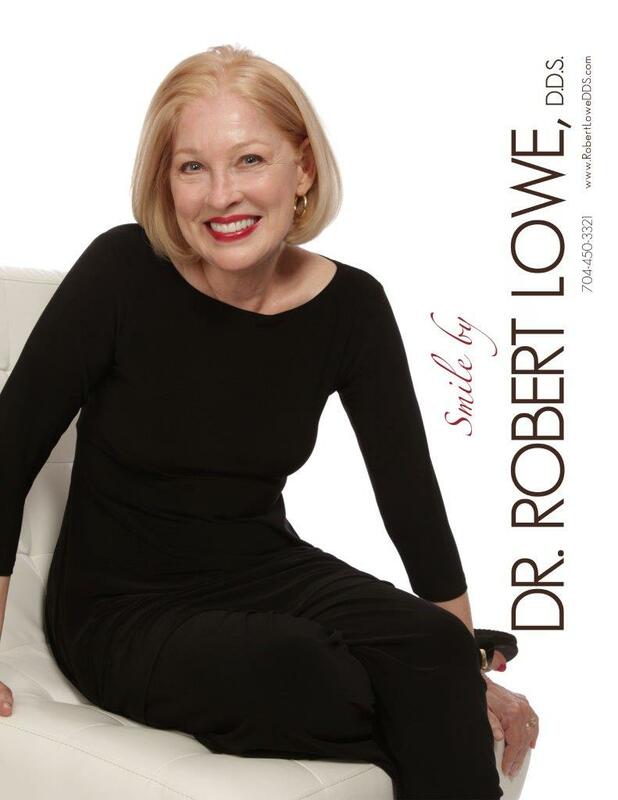 Visit us at Robert Lowe, DDS, or give us a call at (704) 450-3321 to set an appointment.